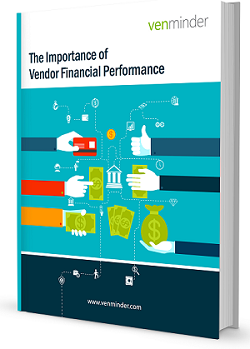 As part of your vendor management due diligence, you should be reviewing your vendor's financial performance annually (or perhaps quarterly if results dictate a more frequent review). What is the importance of that financial analysis? Should you be on the "look out" for any particular key indicators?